The unofficial kick off to summer is coming! I’m looking forward to some serious beach time, backyard BBQ’s. I don’t know about you but I can’t wait. Are you planning a Memorial Day party? We have one every year so I need to get moving and plan! 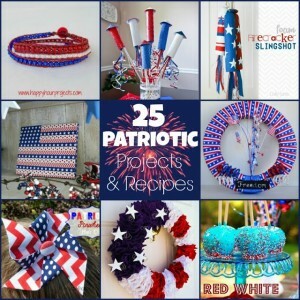 I’ve rounded up 10+ of the best Memorial Day Party Ideas for you today. A remember, these do double duty for Memorial Day and July 4th! 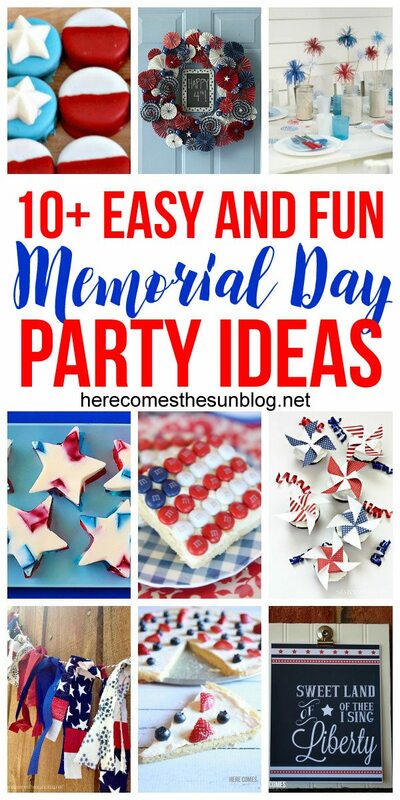 WANT EVEN MORE MEMORIAL DAY PARTY IDEAS? Click on the image to be taken to the post. Have a great holiday and stay safe!